If this is what you think then probably it’s the high time for you to come out of your shell. No business in the present era can thrive without proper branding and marketing strategy. You may be the best service provider, but your customers need to know about your hotel and its service quality. Further, there is so much advertising noise that anybody can get distracted. You need to pitch your voice in that noise to attract your customer, or someone else will take away your customer even from your door. By the way, pitching your voice does not mean that you go and start advertising right away. The market is already overloaded with advertising messages; customers are literally drowning in the ocean of advertisements. 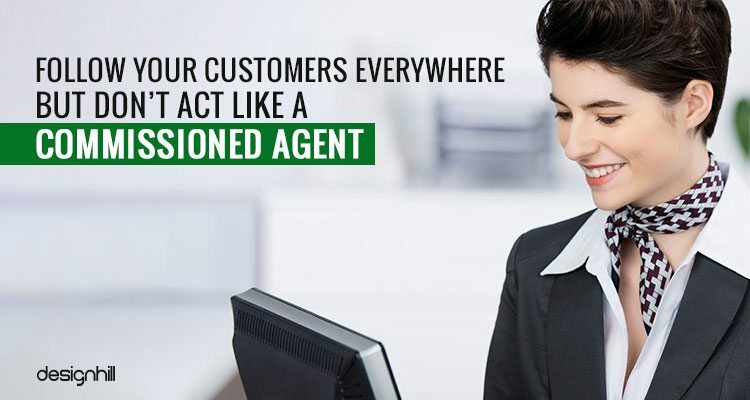 You need to work strategically to gain your customer’s attention. Those who are playing strategically are enjoying a loyal customer base. The one who are blindly running the race of advertisement are just going from posts to pillars without much gain. 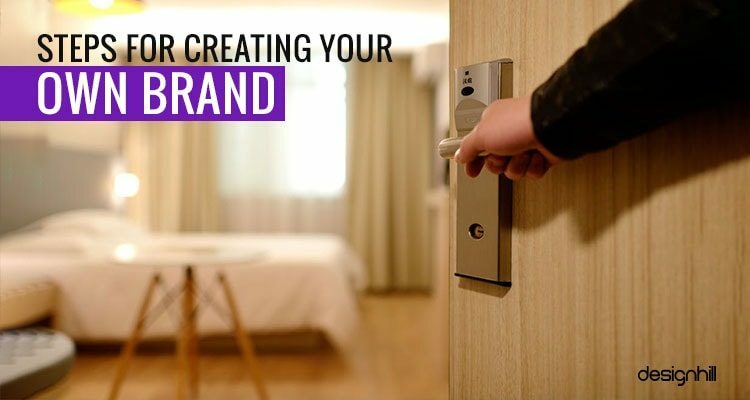 In this article, you’ll know some of the important aspects of branding and marketing for a hotel that wishes to have a growth in its business. The First Question That Arises Here Is – What Is Branding? By the literary meaning creating a brand is called Branding. And what is a brand? It is a name, sign, symbol, design or a combination of all these. But is not as simple as it sounds! A brand is the image and identification of a company or entity that tells the consumer all about the company. Think of Google or Apple or any such brand. Do you need anybody to tell anything else apart from the name? This is the perfect branding! Creating a brand is a very challenging task in itself, and when it comes to hotel branding, it is even more complex. You cannot take your hotel to the customer’s doorstep and persuade them for taking your service. Customers too will need to stay in a hotel for at most once a month. It is more challenging because you have to stick into the mind of customers who are far from you and may visit your place someday. Let us break this complex task into smaller chunks for better understanding. The first step towards creating a brand would be choosing a name. You don’t need to dive into the dictionary and choose heavy words that can relate to your hotel business. Choose a simple to pronounce and easy to remember word. It even doesn’t need to have a meaning. Take the examples of Google or Yahoo that are established brand with a brand name that was meaningless, but today they mean a lot. What you need to take care while choosing a brand name is its non-resemblance with any existing brand. Brand Design or Logo is very important part of branding. It is the visual clue that sticks to the customers mind. Keep in mind that your brand name written in Calibri, Times New Roman, Candara or any other such fonts is NOT your brand logo. 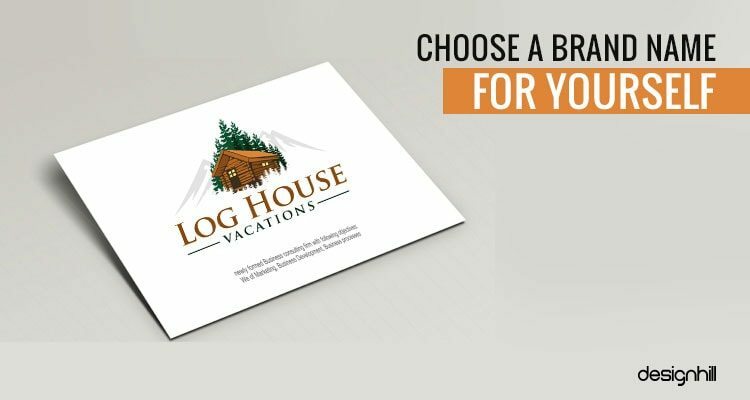 You need to invest and take travel and hotel graphic design services from any reputed graphic designing company such as Designhill where you can get multiple design options with a guarantee of 100% satisfaction. 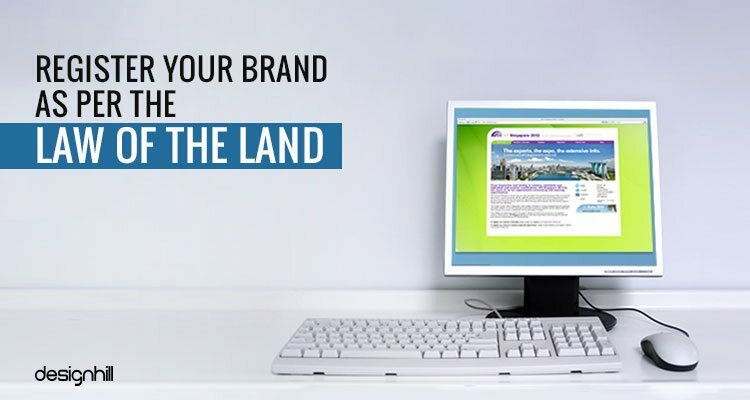 Once you have a brand name and professionally designed hotel logo for your brand, get it registered in your name to prevent duplication and get other legal benefits. You will need a different set of documents and may need to follow differing registration procedure depending on the location of your head office. The main challenge of branding starts after registering your brand name and logo. This is the point where branding and marketing gets overlapped and interlocked. One cannot achieve the goal of branding without proper marketing, and no marketing can be done without a brand name. There are some very important aspects that need to be taken care of while creating the strategies for your hotel branding. Branding means creating your own identity that can be recognized and remembered. You cannot create a unique identity if you keep on imitating others. For your hotel branding, you need to look different from your competitors. So, don’t copy them. Know yourself and don’t pretend to be the one you are not. 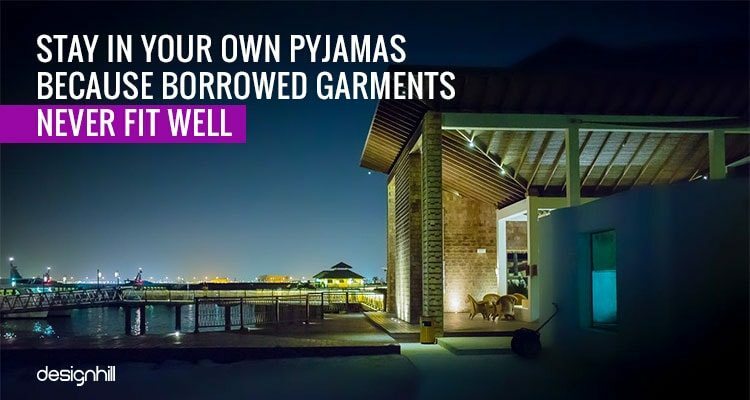 If you focus on low-budget customers, then there’s no point marketing your hotel as a luxury hotel. If you own luxury hotel, there’s no need to brand it as a cheap and affordable hotel. Business/ Corporate Hotel – These hotels target on professionals and business personnel. 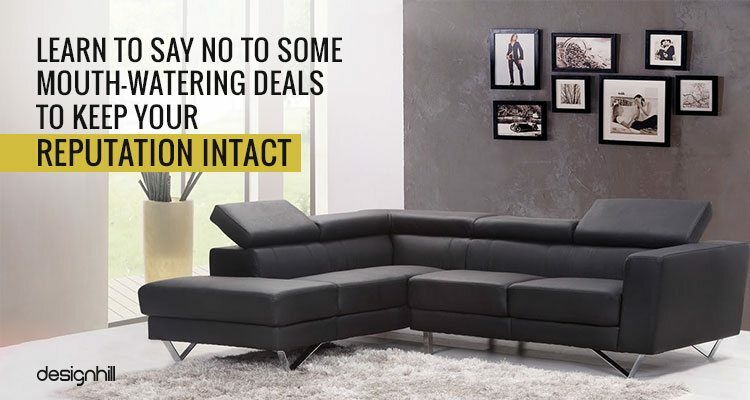 They provide personalized services to their customers that include morning newspaper and bed-tea/coffee. Rooms in these hotels are equipped with working desk and chair, internet services, etc. They also provide hi-tech meeting rooms with audio-visual technologies. Airport Hotel – These hotels focus on air-travelers who need a night stay or rest for some hours before boarding another airplane. The billing system of these hotels may also differ from other hotels as they give the option for the per-hour rate to their customers, unlike the traditional 24hrs system. 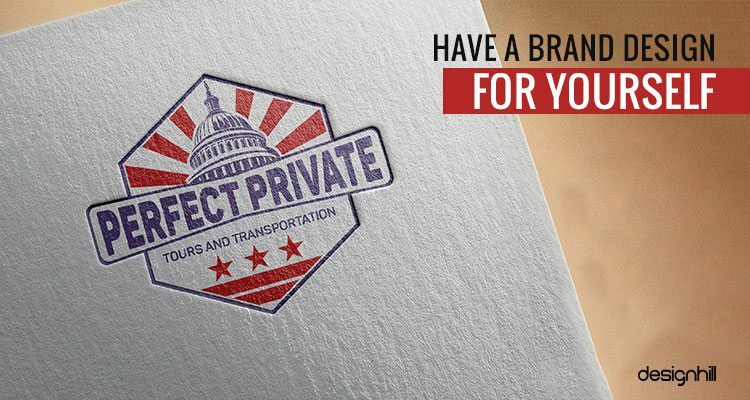 Some also provide a complimentary ride to and from the airport. Suite Hotels – The hotels that provide a living room attached to the bedroom so that the customer can entertain their guests too. Resort Hotels – The hotels that are located near tourist destinations and provide different types of recreational facilities. These are ideal for couples or family holiday. Don’t get tempted to say yes to every franchise deal you get. If you have to build your brand, you need to stay conscious about your reputation at every step. Get into the franchise agreement only when you are sure the other party will be able to maintain the quality of service you provide to your customers. It is better to have less number of reputed hotels in your chain than having a long list of hotels that are inconsistent in their level of services from each other. A single wrong franchise can take a toll on your reputation. Sharing customer does not mean giving your customer to someone else. It means developing a symbiotic relationship for mutual benefits. You can tie-up with reputed restaurants so that you both can send each other some new bunch of customers. Airport Hotels always have this tie-up relationship with cab service providers. 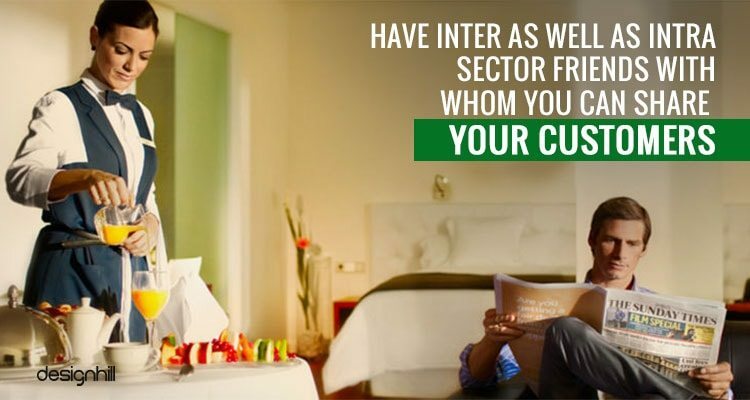 You can also have this type of relationship with other brands of hotels. This type of sharing relationship always comes with benefits. Co-branding is considered a very effective strategy of marketing. But, be cautious about choosing your co-brand; either choose a brand with a reputation equal or higher than your own brand. It is necessary to follow your customers and make necessary contact so that they cannot forget you. Obviously, I’m not talking about following someone physically. Get active on social media page as much as possible. But don’t keep pushing your advertisement. This is really annoying. Talk whatever your customers are interested in. It can be anything from politics to sports or whatever is trending. You have all the right to advertise yourself but be sure to disguise it under the trending topics or your customers will lose interest. Your aim should only be to keep your brand name and logo coming in front of your customers’ eyes so that they don’t forget your name when they require a hotel. Don’t keep yourself isolated. 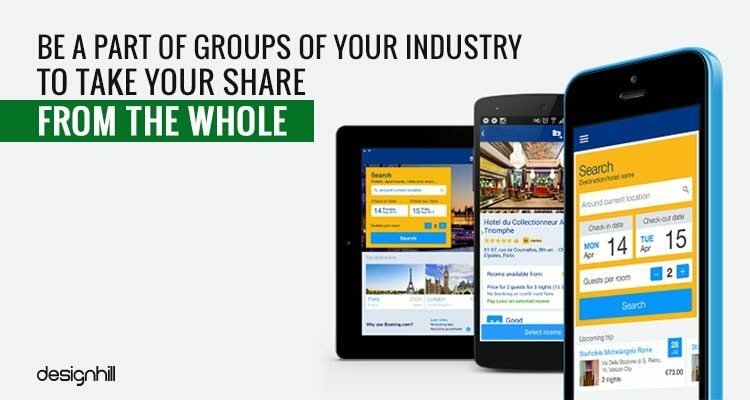 Register the name of your hotel in online portals and mobile apps with other hotels. No one is going to have all the profits. So be a part of the group to claim your justifiable share. If you provide good service, you can earn customers’ positive review thus increasing your share in the whole profit of the industry. 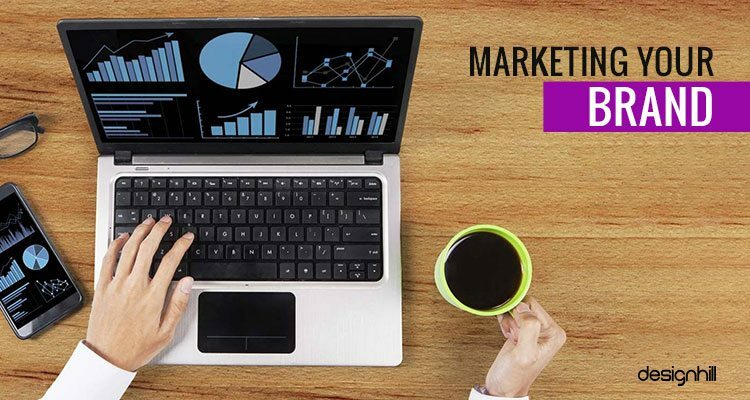 Now, branding and marketing is an important part in your effort to grow your business. Proper steps taken in this direction can easily help you to establish your hotel as a brand. 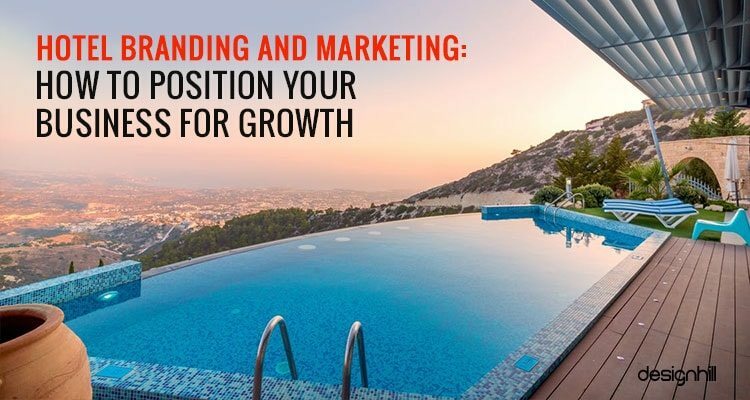 In the article, we have given you several tips on how you can position your hotel business for growth? Do share your views below on the article.